Just a few words can describe R3SPAWN’s sudden rise to global success. In the past couple of years, the Dutch dj/producer's highly energetic tracks have resonated from dancefloors and radio waves across the globe. R3SPAWN’s emergence into the music scene began in 2016. Taking inspiration from his background of making hard dance music, he has certainly surpassed one of his goals in creating a new vibe in the EDM industry. 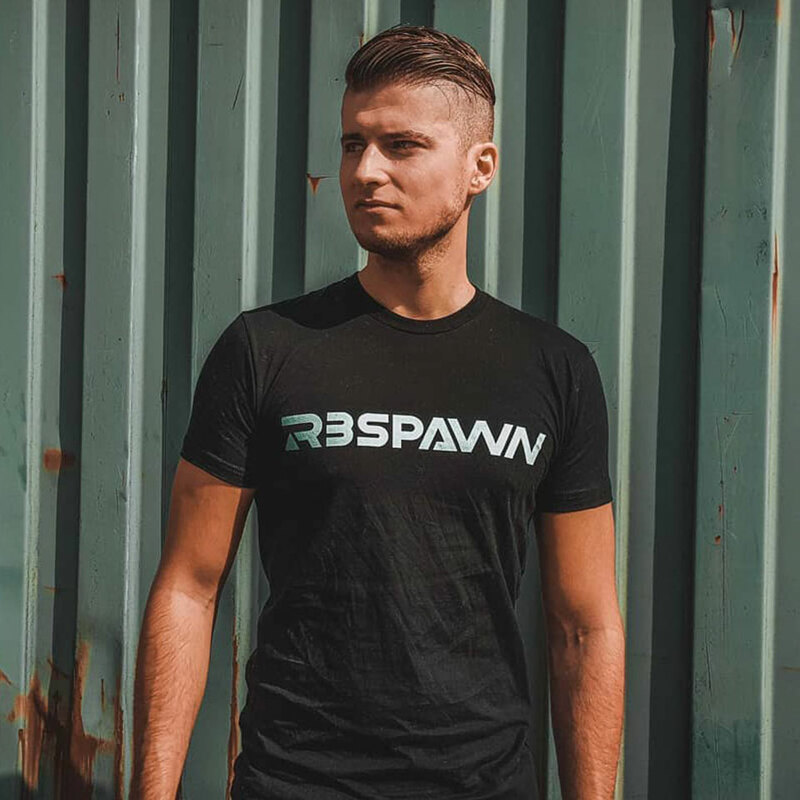 R3SPAWN has released once on TNC Recordings in addition of several times on Revealed Recordings and most recently on Showtek's label imprint Skink.